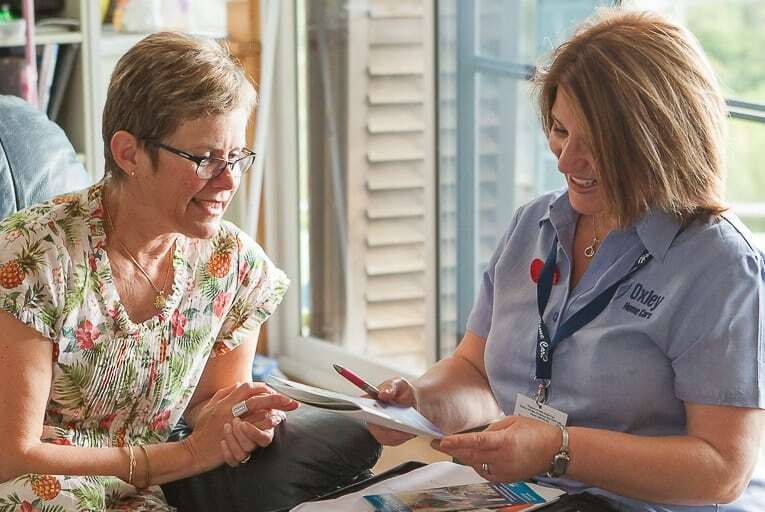 Most people with dementia are older, but it is important to remember that not all older people get dementia. It is not a normal part of ageing. Dementia can happen to anybody, but it is more common after the age of 65 years. 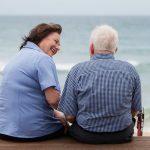 For a greater understanding of dementia from an insider’s perspective, we have compiled another informative article for you. There are many different forms of dementia and each has its own causes. The most common types of dementia are Alzheimer’s Disease, Vascular dementia, Parkinson’s Disease, Dementia with Lewy bodies, Fronto Temporal Lobar Degeneration (FTLD), Huntington’s disease, Alcohol related dementia (Korsakoff’s syndrome) and Creutzfeldt-Jacob disease. Alzheimer’s Disease is the major cause of dementia and is associated primarily with loss of memory. 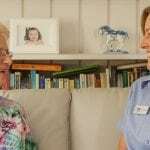 But both Alzheimer’s Disease and the other causes of dementia have symptoms that not only involve memory, but also difficulty in recalling words, planning and organising, and mood swings. Unfortunately, there is not a single medical test which can show whether or not someone has dementia. 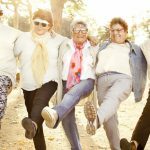 Diagnosis is not simple and early tests may not necessarily establish whether a person has dementia. 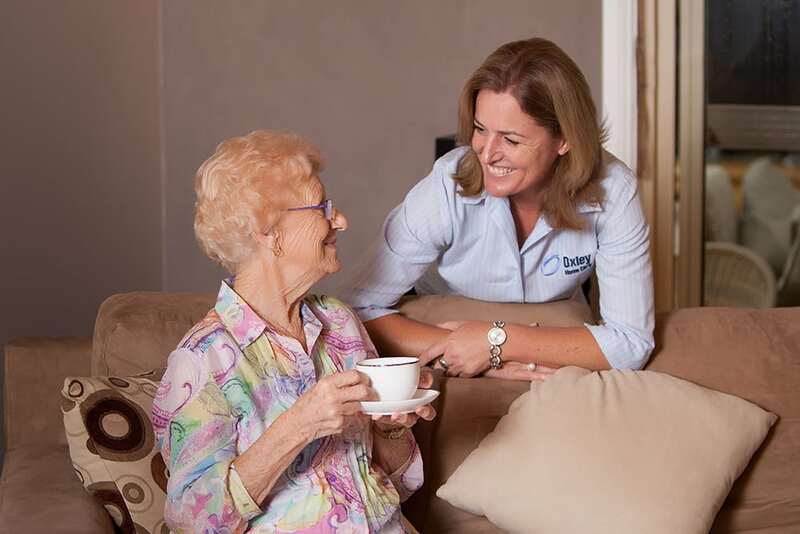 The early signs of dementia are very subtle and vague and may not be immediately obvious. Memory changes which disrupt daily life are not a typical part of ageing. If you notice any of the signs listed, it is wise to consult a medical practitioner. These 10 signs of dementia were developed by the Alzheimers Association of the USA. It’s best to visit a doctor for an assessment if you are worried about your own health, or your loved one’s health. 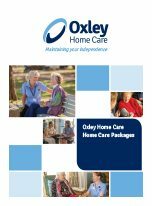 Oxley Home Care, established in 2006, is a family owned Sydney company and an approved government provider for aged care services, specialising in dementia care. 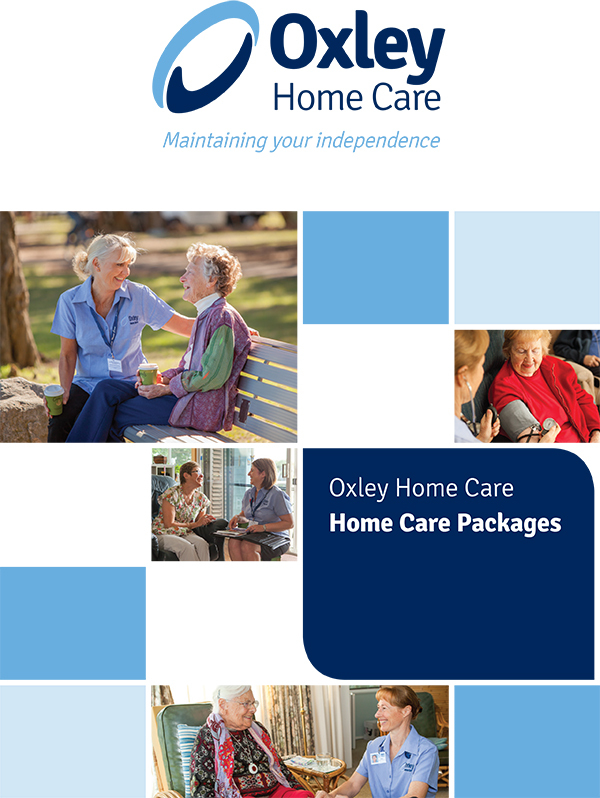 For the last decade, Oxley Home Care’s staff have been providing Dementia Care, Private Care, Home Care, Nursing, Allied Health, and Nursing Support to enable people – regardless of their age – to live in their own home.